The KD 8 is back and this time heads to the lifestyle version. 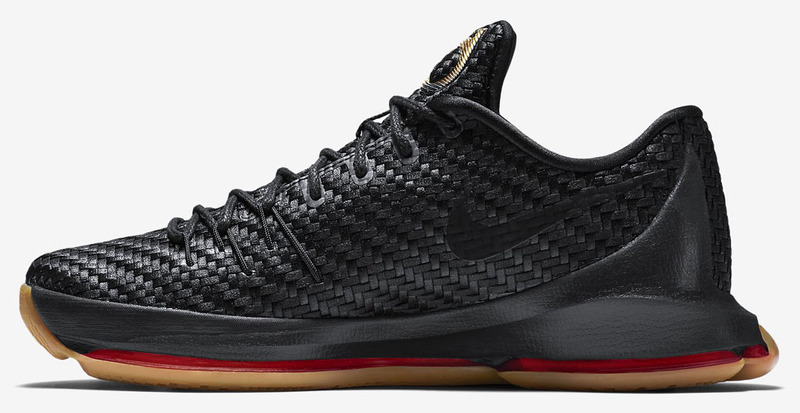 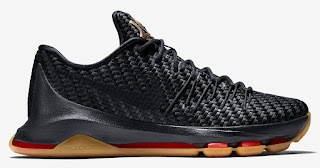 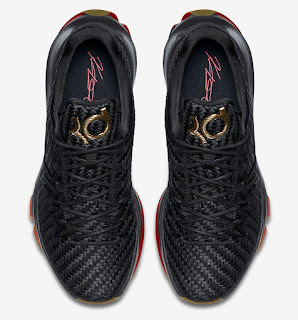 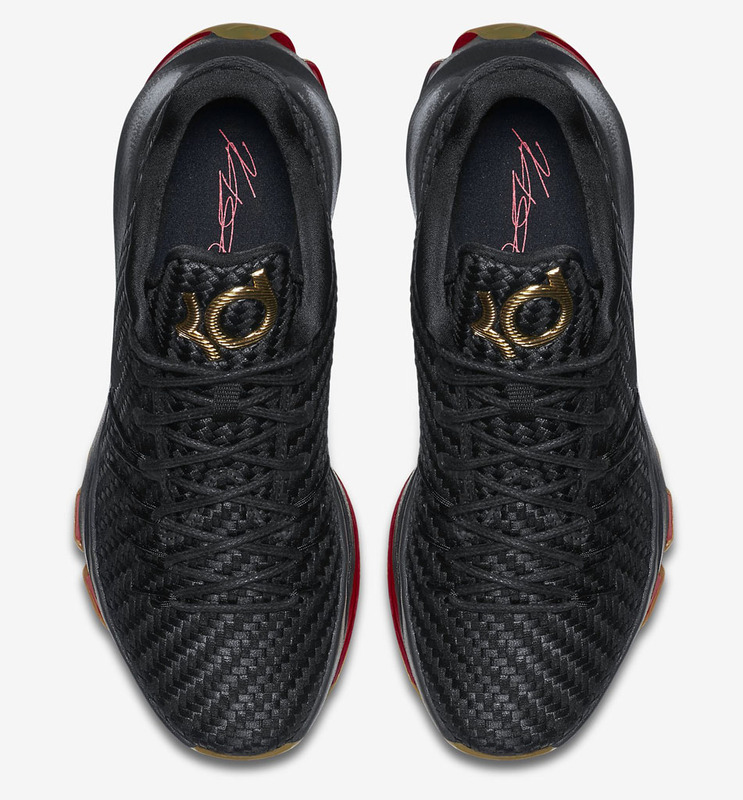 The KD 8 EXT features a black woven upper with gold KD branding on the tongue. 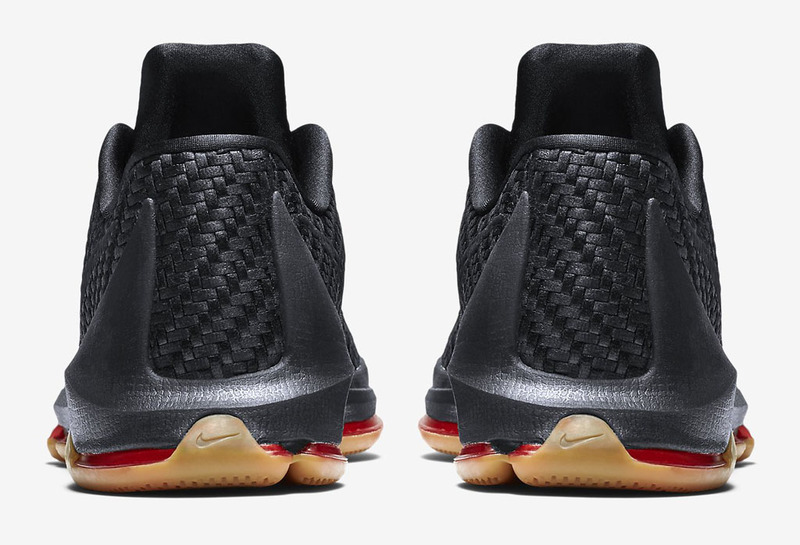 The red zoom cushion was used together with a gum outsole for a subtle contrast. This release is for sneakerheads who love to rock basketball performance silhouettes for off court purposes. They are not much into beefed up techs that ballers need on court but share the love in terms of looks. 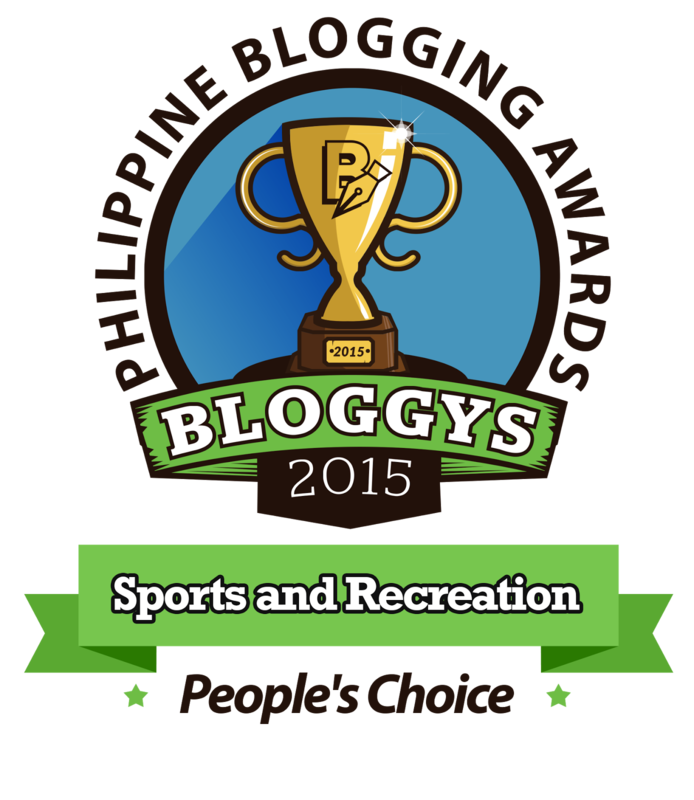 Check out the images below and feel free to share your comments.